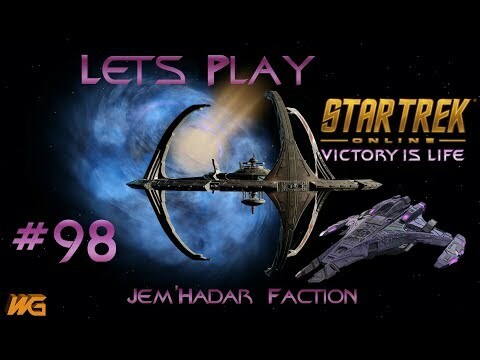 Welcome to Episode 96 - 105 of Let's Play Star Trek Online - Victory Is Life. This series is a complete walkthrough of every aspect of the game - Story Missions, Reputations, DOFFing, Admiralty, BOFFS, Research and Development, Fleets, Crafting and End-Game Content etc. Every player, new and veteran, will find them a valuable source of information, tips and tricks. This could be anything from an accolade to a system that you didn’t fully understand or helpful hints on earning in game currencies like Energy Credits or Dilithium. There will be a brand new episode released every Monday, Tuesday, Wednesday, Thursday and Friday. Do you have any questions or comments on this episode? Please feel free to leave them below or reply in the comments section on YouTube.